Canyon Country is a small planned community in Santa Clarita city. It is one of the four communities—the other being Saugus, Newhall, and Valencia—that merged to become the city of Santa Clarita. It is indeed the best place to settle down and raise kids. With access to most of Santa Clarita’s schools, getting your kids’ education in Canyon Country will definitely be a blast. Grooming kids to their destiny as the next guardians of society is one of the most important goals of any American household. The problem however, is the slow decline of academic performance of most students in some areas; particularly mathematics, which is a must for any student to become globally competitive. To get over this hurdle, students will need a great push. This push can come from the most reliable in home tutoring center in Canyon Country; Tutoring Santa Clarita! Santa Clarita In Home Tutoring offers the most comprehensive math tutoring programs, that will even adapt to any students’ prescribed school curriculum, which makes our in home tutors more capable than anyone else. We also hand pick the most compatible in home tutor to send to your kids, so they could establish great rapport and create a fun and comfortable learning atmosphere. Our tutors are also trained to adjust the program’s pace accordingly, so it can perfectly match the student’s pace. With these features, you can be sure that Santa Clarita In Home Tutoring tutors are the most personalized tutors around Canyon Country. 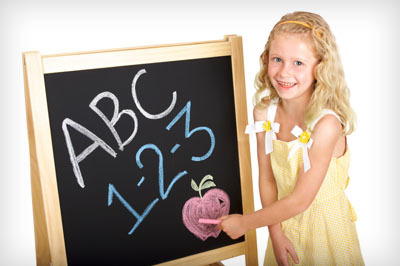 Besides the above-mentioned features, Santa Clarita In Home Tutoring! also offers all of these top-class tutoring services at even a lesser cost, sometimes even 20% cheaper than other tutoring centers! This is because Tutoring Santa Clarita! does not use any facilities that will likely to add more to the expenses. We even offer our service available at 14 hours a day, making tutoring service from Tutoring Santa Clarita! the most affordable, and the most flexible! Go now and call Santa Clarita In Home Tutoring! 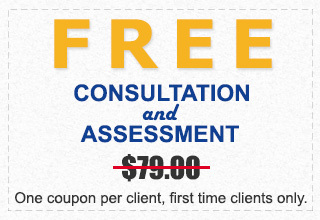 At (661) 977-1629, and see for yourself the difference that a Santa Clarita In Home Tutoring tutor could make! It’s time to give your kids a huge academic boost to become perform globally competitive, go and get the a math tutor from Santa Clarita In Home Tutoring today!